Vault Interiors | Property Styling | Turn-Key Furniture Packages | Should you renovate your home before putting it on the market for sale? If you’re considering selling your property you may be debating whether or not to give your place a pre-sale makeover. Will this improve the final price you receive for the sale of your property? Will a renovation attract more buyers to your open homes? Or will it generate more competition at your auction? 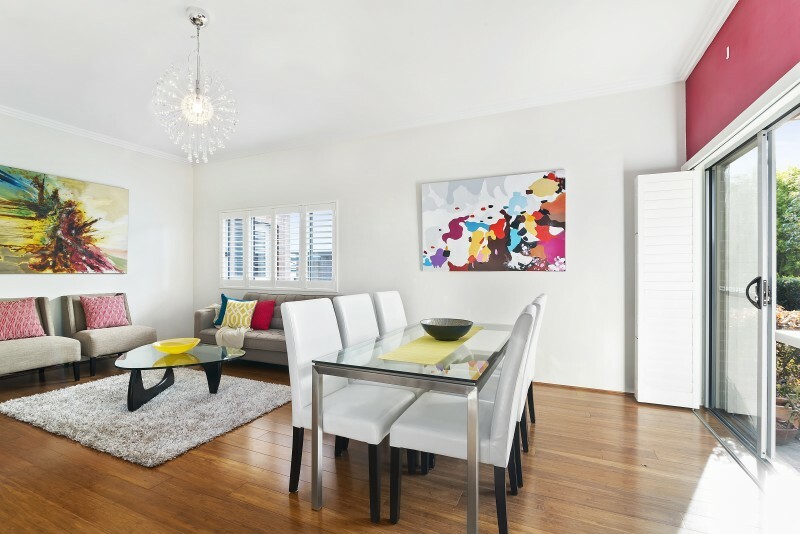 If you are going to delve into a makeover before selling, there are a number of considerations, and renovating some areas in the property can get you better results than others, on auction day. As a general rule when it comes to renovating for sale it is essential to choose a neutral colour scheme and apply it throughout the whole property. This extends to the wall paint, carpet, kitchen and bathrooms finishes. By doing this your property will feel tailored and considered. Beige or grey tones are the most on-trend schemes at the moment. The beauty of a neutral base palette is that you then have the opportunity to tailor the property to the current target audience through furniture and décor. Trying to sell a home with an avocado bathroom to a young executive market is not ideal. If your budget is tight, focus mainly on the street appeal including the facade and garden. As a minimum, we also suggest fresh paint (stick to white walls to add more light) and fresh carpets or floating timber floors. These items can significantly improve your overall presentation and are some of the most cost effective and convenient ways to update your place. Updating feature pendants lights is another quick win – Bunnings Warehouse and Beacon Lighting have great affordable ranges. If you don’t want to spend your money of a full kitchen and/or bathroom reno then consider sprucing these rooms up with new cabinetry handles and light fittings. Swap out old vanities in your bathrooms and spray dated or old tiles. Most buyers are looking for open plan living so combining the dining and living areas by removing walls, can create a brighter, more functional space. Costs will depend on the structure of the existing property, but if you require a support beam this can set you back up to $50,000, depending on the scale of your renovation and how much you adapt the current floor plan. If you can’t afford to knock out a wall or to open up your living and dining spaces, property styling is a great option for you. By styling your dining and living areas you will allow the buyer to visualise the homes functionality and detract from the lack of open-plan. Studies can add a lot of value to a property as many people these days work from home. The key to making a profit from a study is to add ample storage and functionality. Think built-in bookshelves and a floating desk system. Ensure that there are ample power and data points as well as provision for desk lighting. Quality joinery will set you back anywhere from $2000 – $10,000 depending on the material you select (laminate, polyurethane or timber veneer). 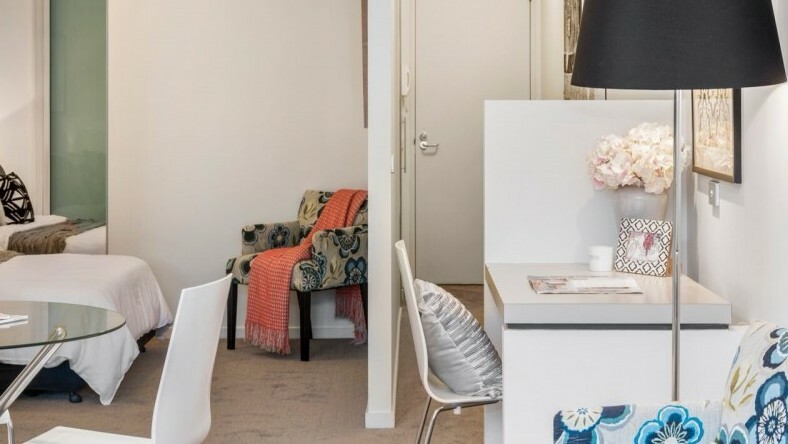 Extending your kitchen or wardrobe joinery to create a ‘study nook’, either off the kitchen or in a bedroom can be a more cost effective solution. Look for dead space in your home, these can often be turned into a functional study spaces with the right design and add value when it comes to selling your place. 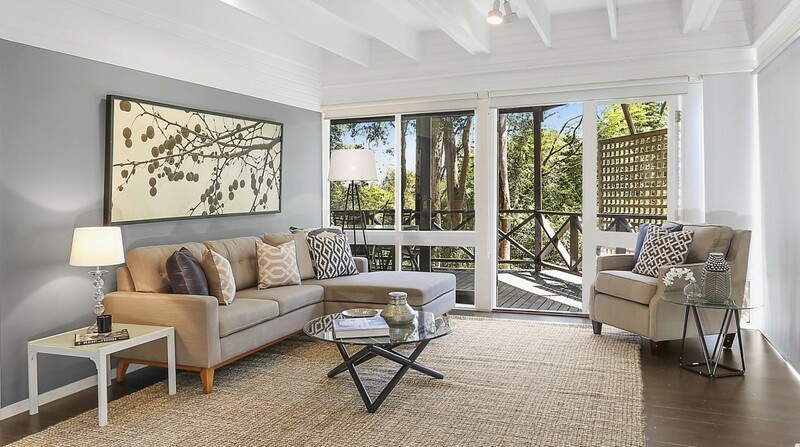 Whether you choose to renovate prior to selling or not, styling for sale is an essential tool to get the best price for your property, attract more interested parties and create more competition at auctions. 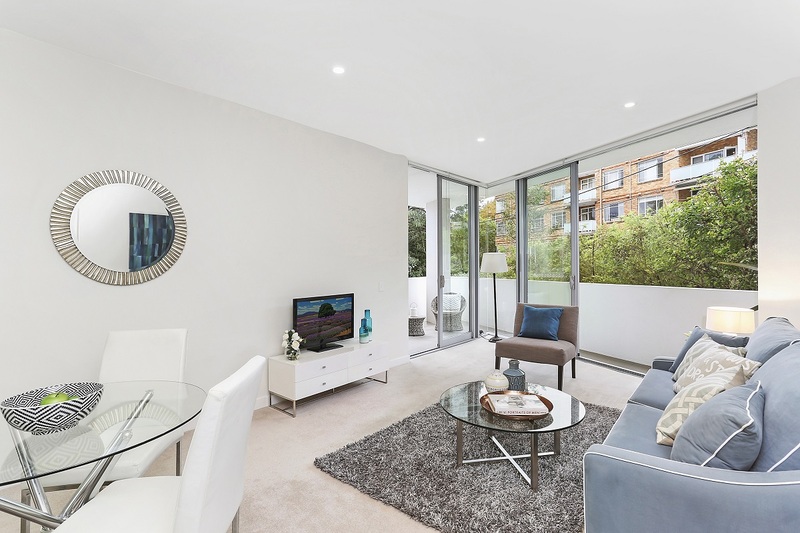 Our clients regularly report fantastic results from home staging and we have seen results of up to 20% more achieved for properties at auction, that have been styled for sale. Real estate styling allows you to present your property at its best regardless of the age and condition of the property. 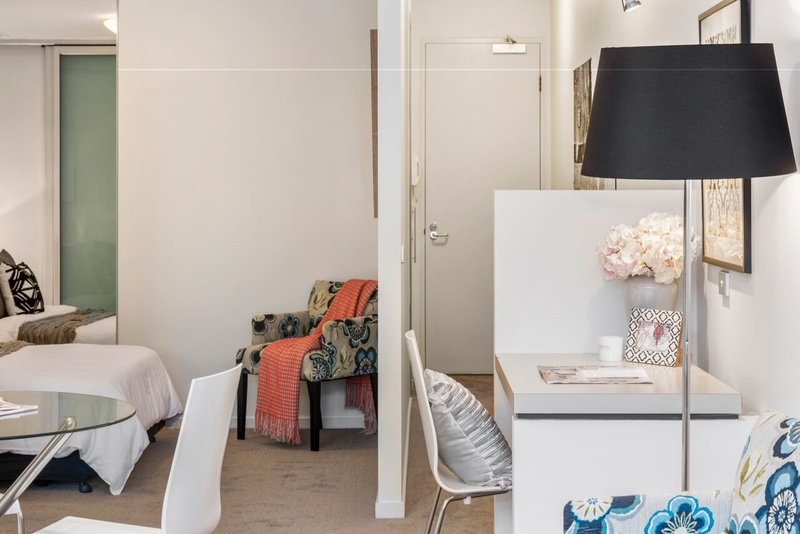 Property styling can detract from any potential presentation issues and help buyers envisage how they or their tenant (if it’s an investor) will live in the property. Most importantly home staging creates an emotional connection with buyer both during inspections and when looking for properties to inspect online. Styling allows you to stand out from competing properties on the market. By following our tips buyers can really see the potential in your property. You should also consult with your local real estate agent for more information on whether or not you should renovate your property before selling it, as this decision is heavily dependent on your local market, the type of property you have and the types of buyers it attracts. 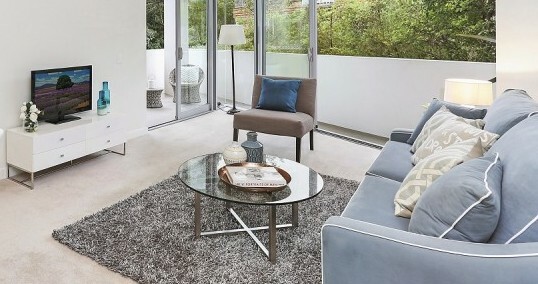 For more information on the advantage of property styling in Sydney contact Vault Interiors today.